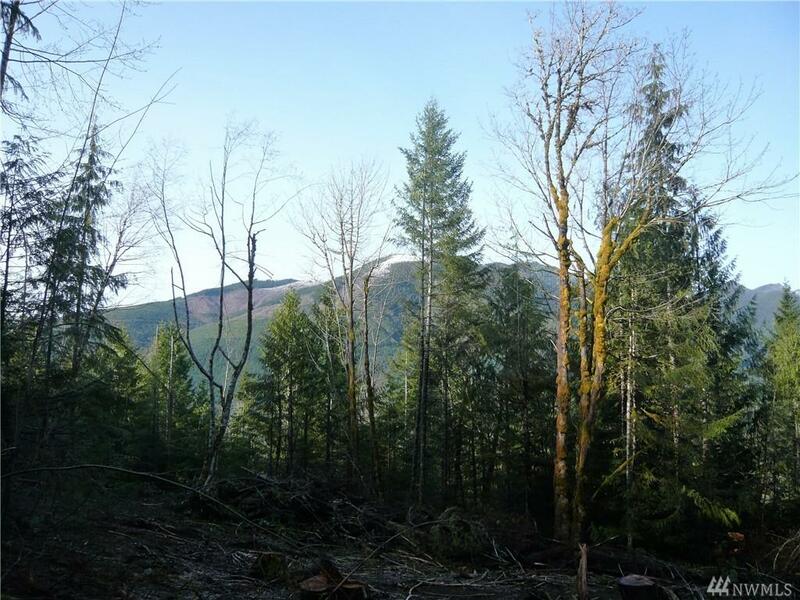 Approximately 134 Acres of beautiful property in the Dosewallips Valley. 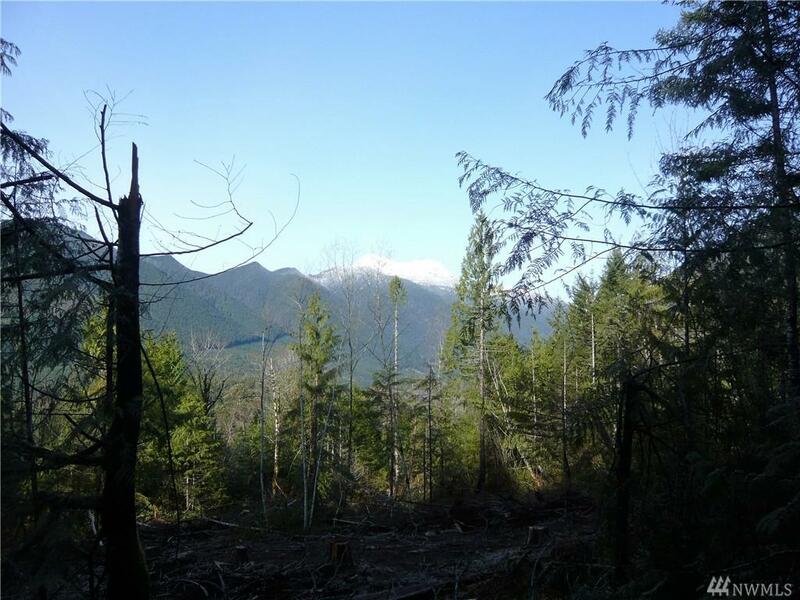 Olympic Mountain View and Southern exposure. 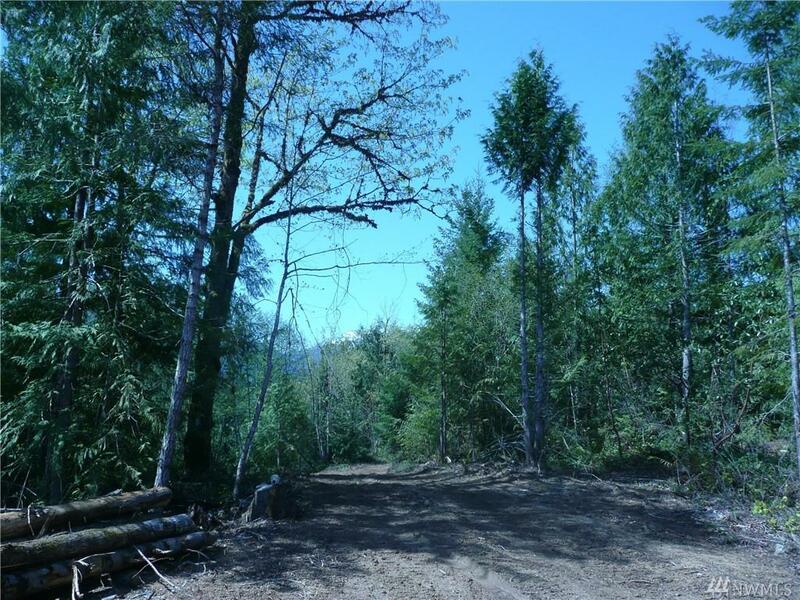 Property has been selectively logged with fresh driveways and clearings. 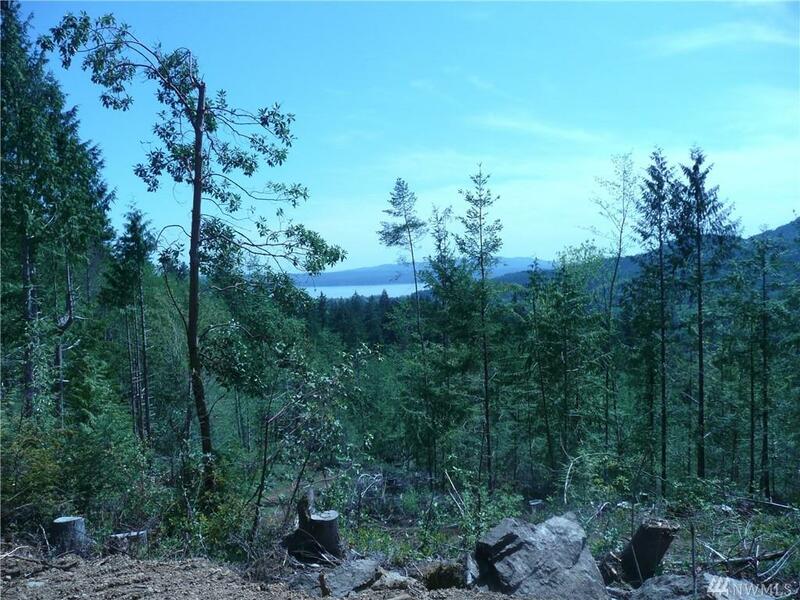 Zoned in 20 Acre density, may be ideal for multiple owners. Boundary Line Adjustments in process.